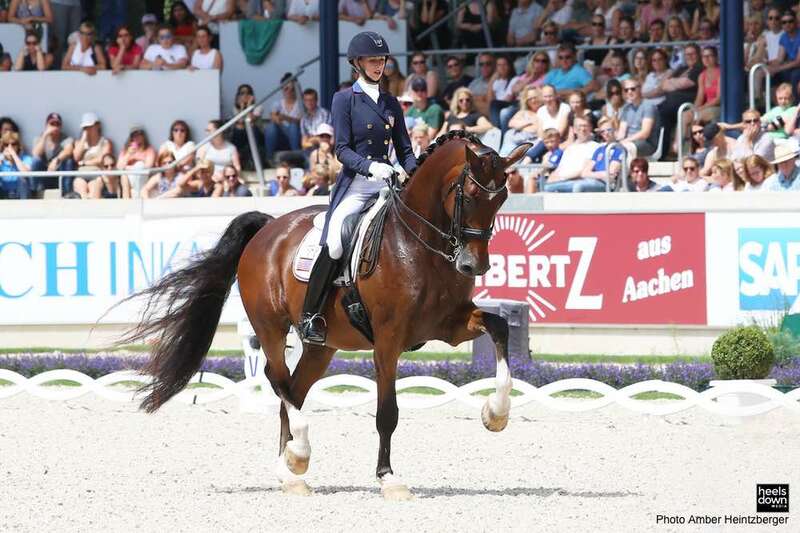 For Young Rider Sophie Click, horses are a way of life. After virtually growing up on the back of a horse, Sophie progressed to pursue her eventing goals and now has three completions at the National Junior and Young Rider Championships under her belt. 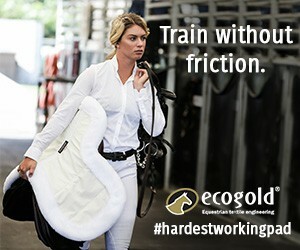 Growing up, Click started out training with Joanna Fowler, who has started many now-upper level riders in their careers. It was with Joanna that Sophie really cultivated her eventing addiction. 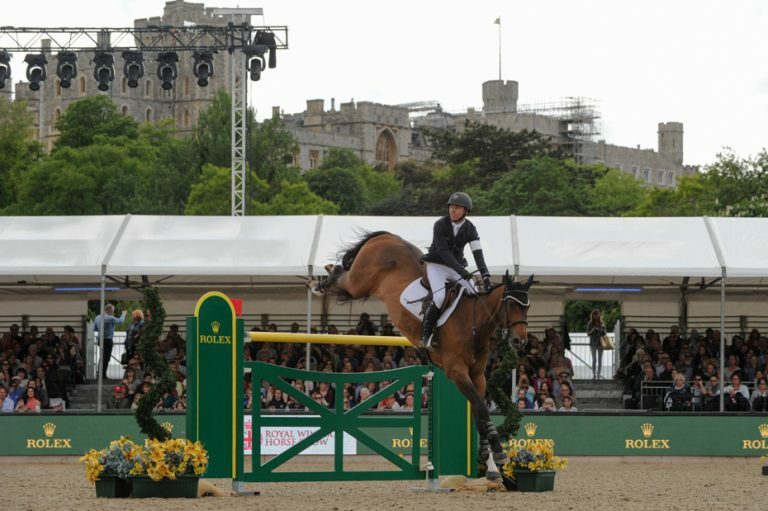 “I have been riding since around age four and jumping, but I’ve been eventing ever since I can remember,” Click said. Now 18, Click is chasing her dreams on the backs of her two horses, Hot Wheels and Fernhill Rising. She brought both horses to compete at NAJYRC in Kalispell, Montana this year, finishing in the top 8 in the CICOY2*. Click now trains with John Camlin and Lexi Lind, both of which have really helped her improve and become a more effective rider. Now, she is anticipating a move up to Advanced with Hot Wheels, with whom she has been partnered for longer than Fernhill Rising. 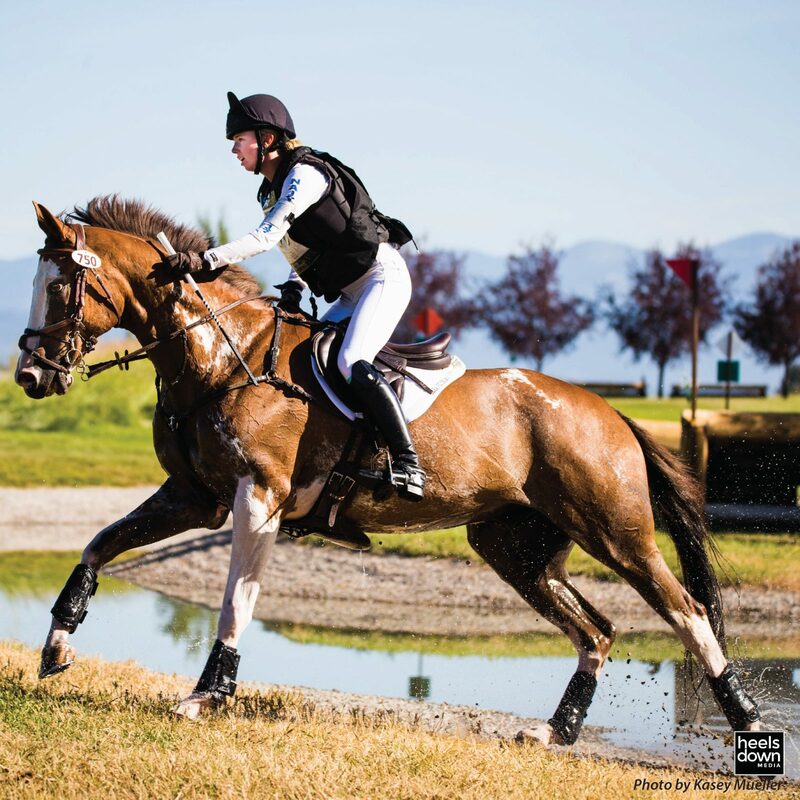 As a young rider, there is much to juggle between riding, school and planning out the future, but Click has learned the importance of work ethic and securing a future for herself. To that end, she plans to attend Washington State University in the fall, potentially to study criminology.